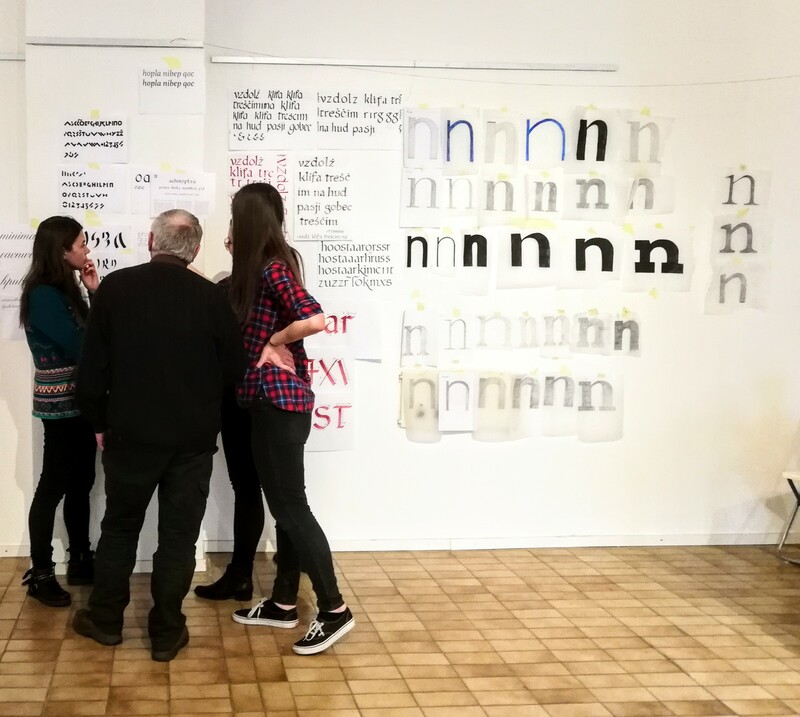 33rd Tipo Brda, February 2017. 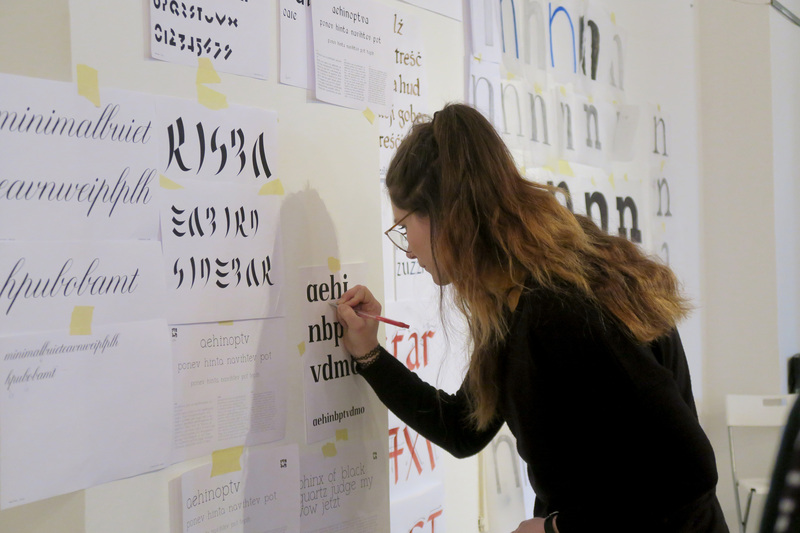 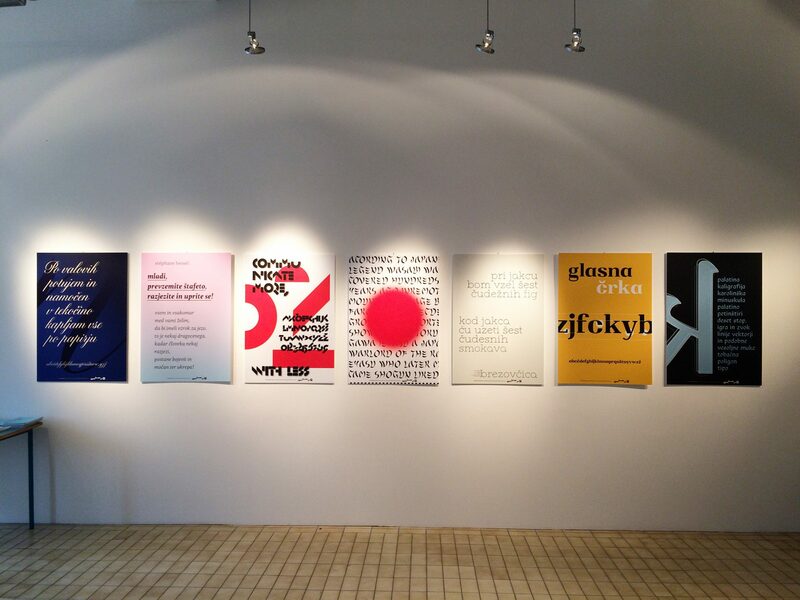 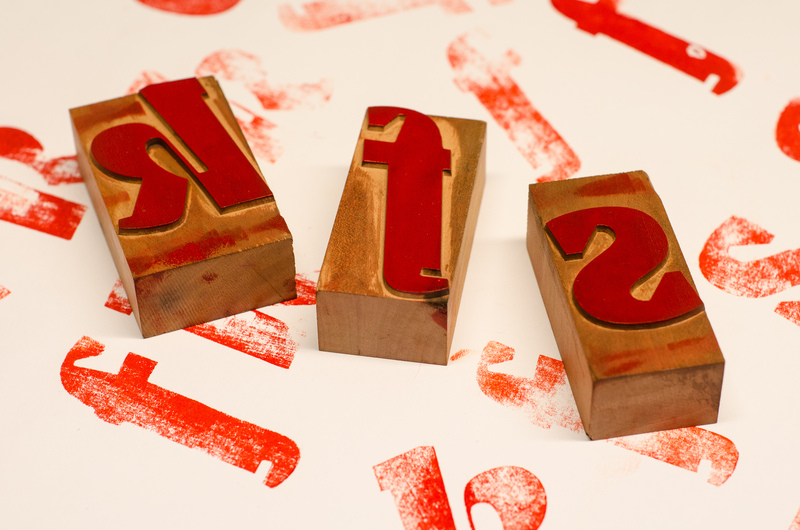 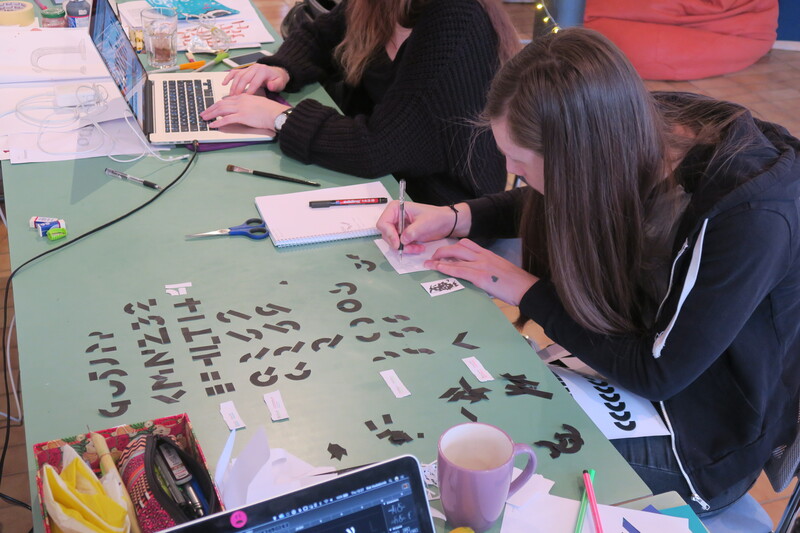 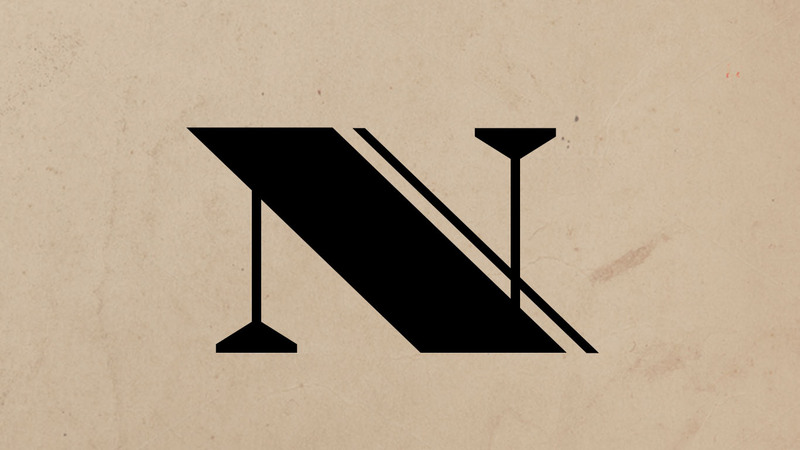 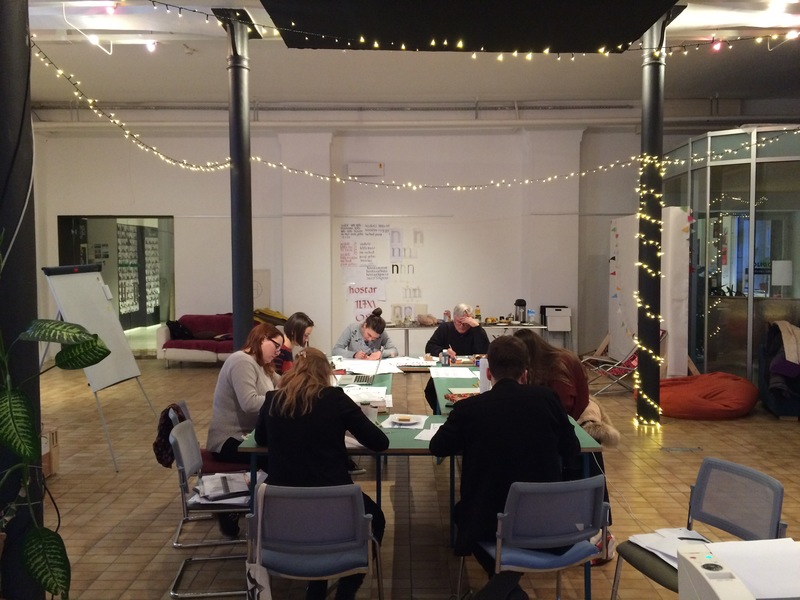 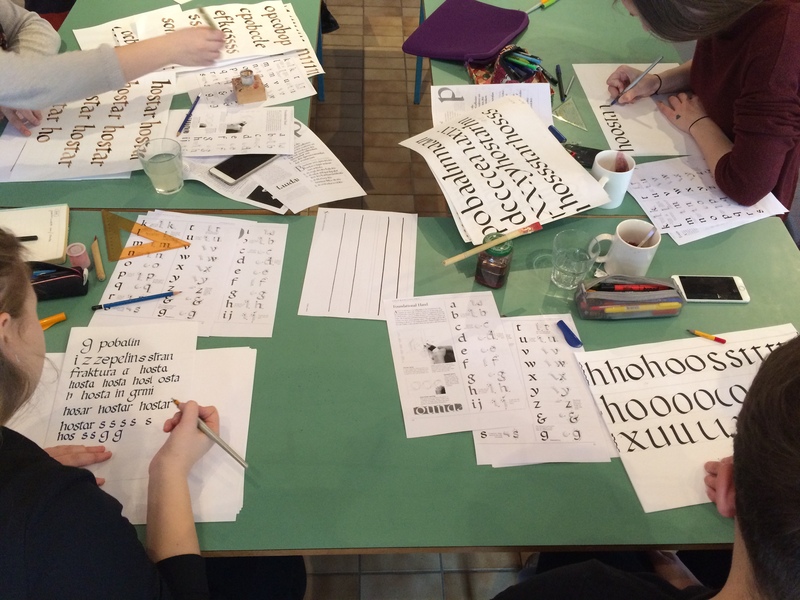 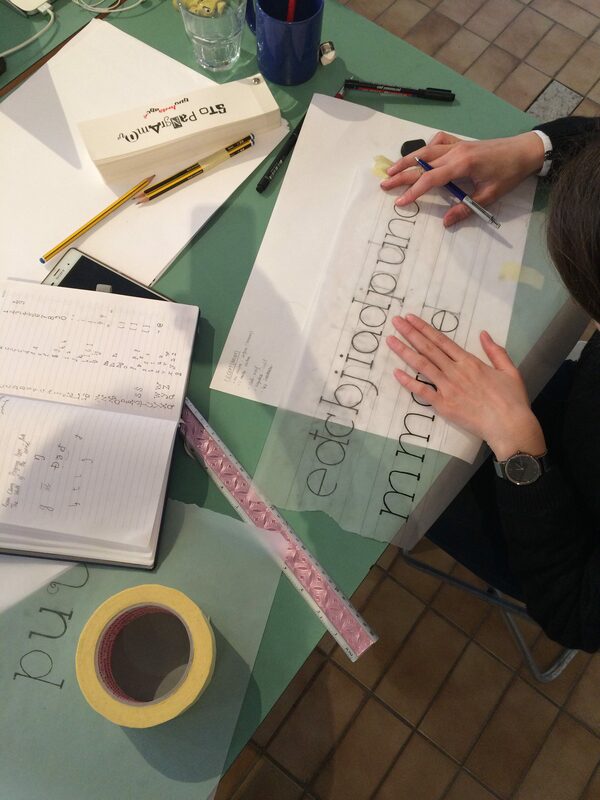 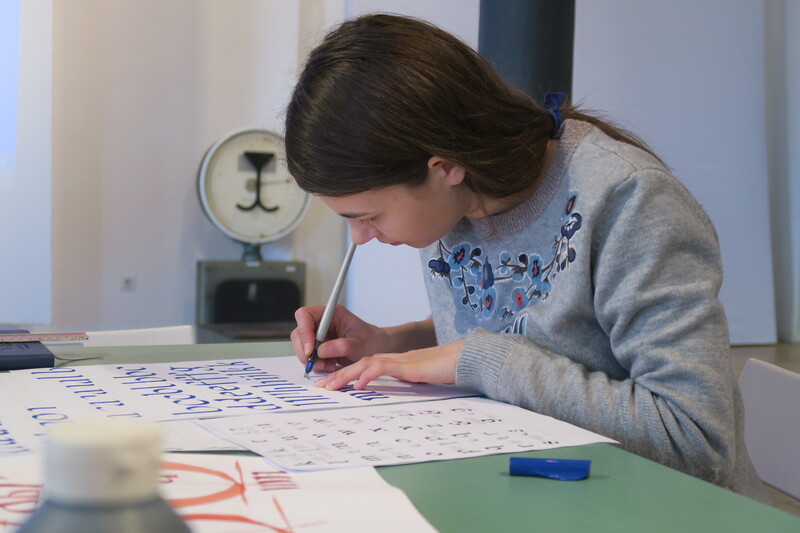 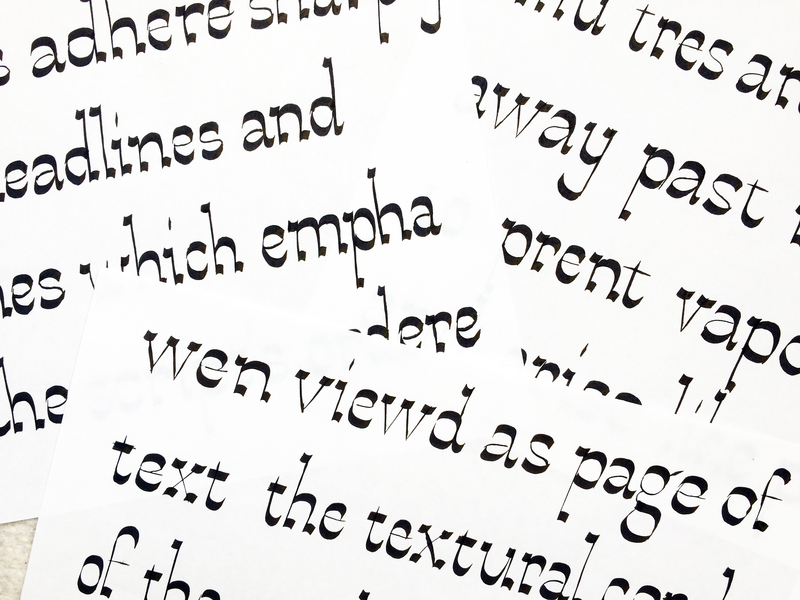 I had a chance to be a mentor of the one-week long type design workshop – Tipo Brda. 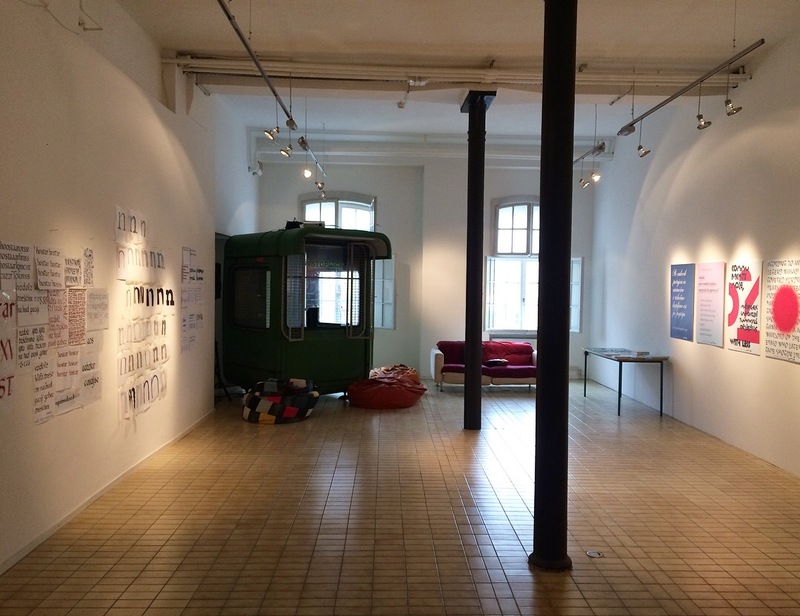 It was located in a very nice and comfortable coworking space Creative center – Poligon, Ljubljana.